VirtualDub is a powerful multimedia editor totally free, that allows to realize of effective form the basic editing tasks that any user can need and, also, offers the possibility to obtain captures of television if you have a tuner card. 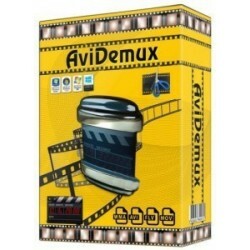 - Deletion of a fragment within a video. - Cut out the videos together. 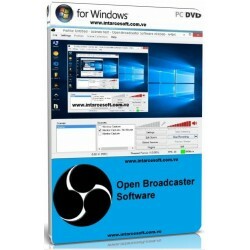 - Encoding of video or audio streams. 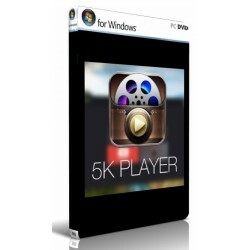 - Removing or removing an audio stream. 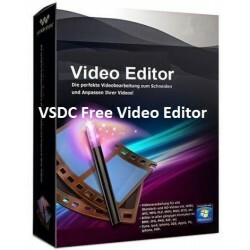 It's important to note that it does not have the editing power of a general-purpose editor, such as Adobe Premiere, but is optimized for fast linear video operations. VirtualDub has batch processing capabilities to process a large number of files, which can be expanded with third-party video filters. VirtualDub is in the best AVI file processing, although it can read (not write) MPEG-1 and handle sets of BMP images. 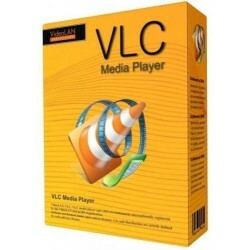 Video Player / License Free / Version 2.2.4 VLC media player is an unbeatable video and sound player. It is compatible with all types of formats, its power, ease of use, versatility and advanced functions are unmatched within its category.